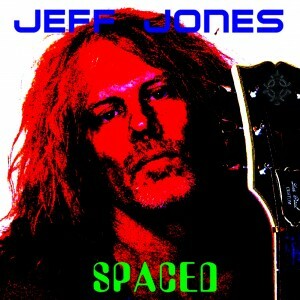 “Spaced” continues where “Dirty Job” leaves off, with the same hooky Cult style guitar riffs and catchy hooks. It is intentionally recorded lean ,hungry and stripped down. No B.S. and no filler! 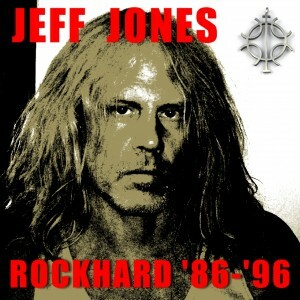 “Rockhard ‘86-’96” showcases some of the best work from St’ Elmos Fire and Vamp le Stat guitarist/songwriter Jeff Jones. 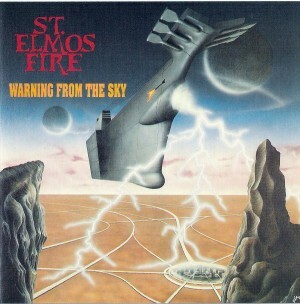 Tt covers the ten year period from 1986 thru 1996 which includes St. Elmos Fires metal years when they released 4 successful albums worldwide. 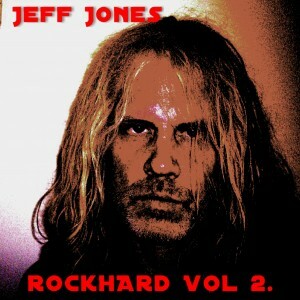 The tracks have been cleaned up and remastered and sound better than ever.! Includes tracks from SEF’s debut album which have never been released before on CD as well as “Powerdrive“ and “Warning From The Sky“. 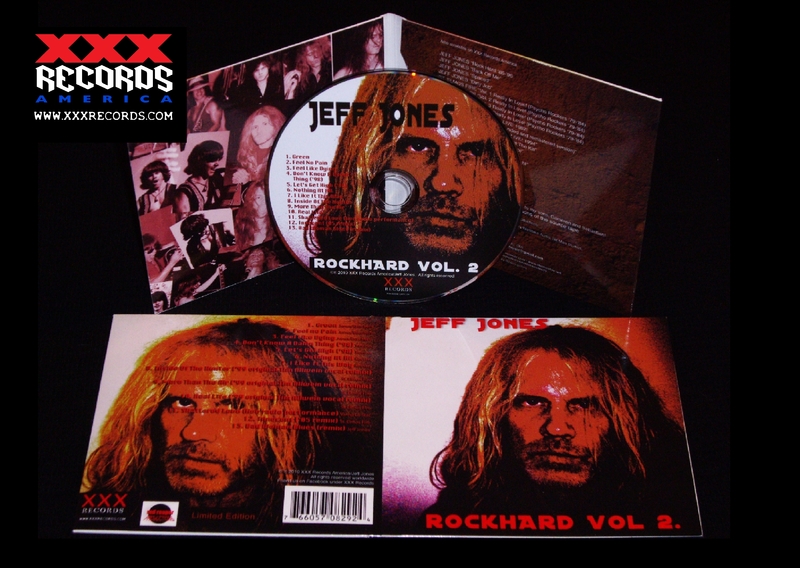 It also has several songs from Vamp Le Stat’s “Bloodline” as well as Jones’ first solo album “Ride” Also a bonus track of a unreleased version of “Breakin’ Out”. 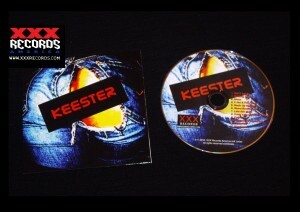 This 1997 album by Keester shows this was a band ahead of its time. 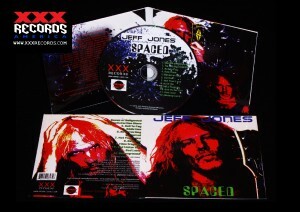 They took a loud.raw and punkish guitar sound and mixed it with edgy and catchy pop vocals. The band was unashamedly willing to play any style as long as it rocked! 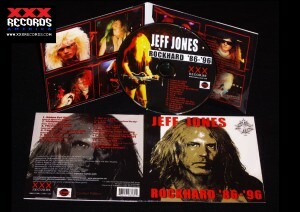 This never before released CD features former Vamp L e Stat members Jeff Jones and Bret Blackburn. 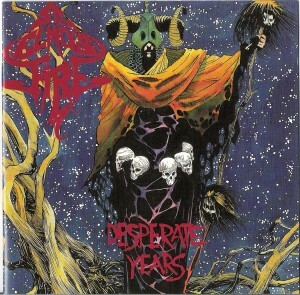 Desperate Years was released originally in 1992. Currently it is only available as a digital download thru the following providers ; itunes, amazon mp3, emusic, Rhapsody, Napster, MySpace music, Spotify, Liquid Digital (Walmart), Verizon V-Cast, Shockhound, Nokia, last.fm, Zune, Medianet, radebit, Thumplay and many others. 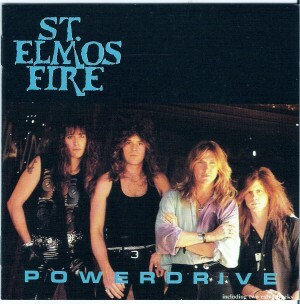 St Elmo’s 2nd album originally released in 1988 on CD and vinyl in Europe only. bonus tracks not on the original album. 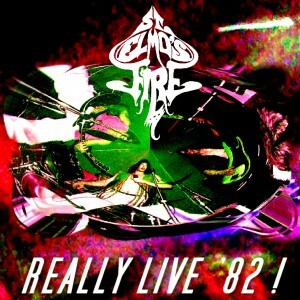 St. Elmo’s Fire- Really.. Live ’82! 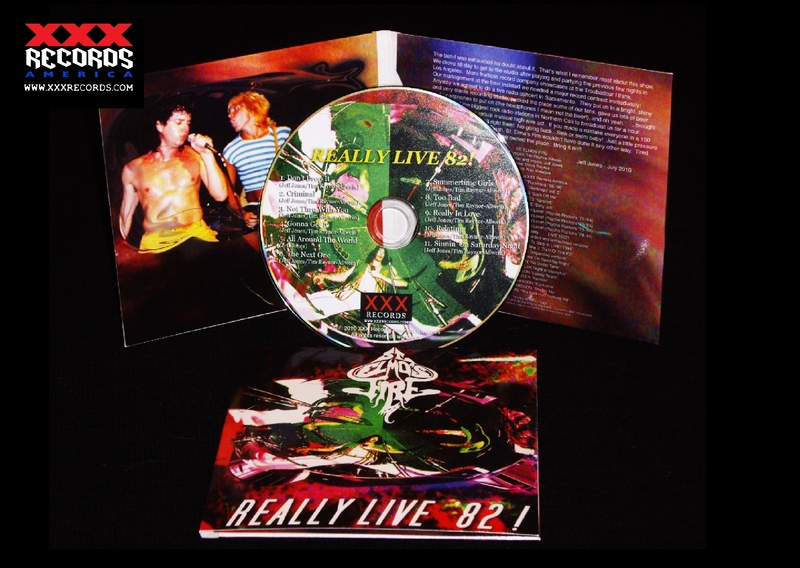 ST. Elmo’s Fire : Really.. Live ’82! 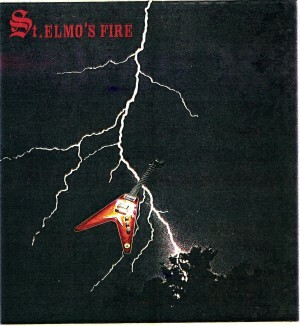 The complete recorded show of St. Elmo’s Fire in 1982 and broadcast live over the radio in Northern California The band actually played in a recording studio in Sacramento surrounded by as many fans as the studio would allow. 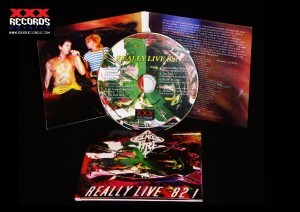 A live remote feed was taken from the studio as the band played and was broadcast on the local FM station. They played several new songs that had never been heard before..